New Zealand hope to wrap up the series; India remain winless in T20Is in the country. 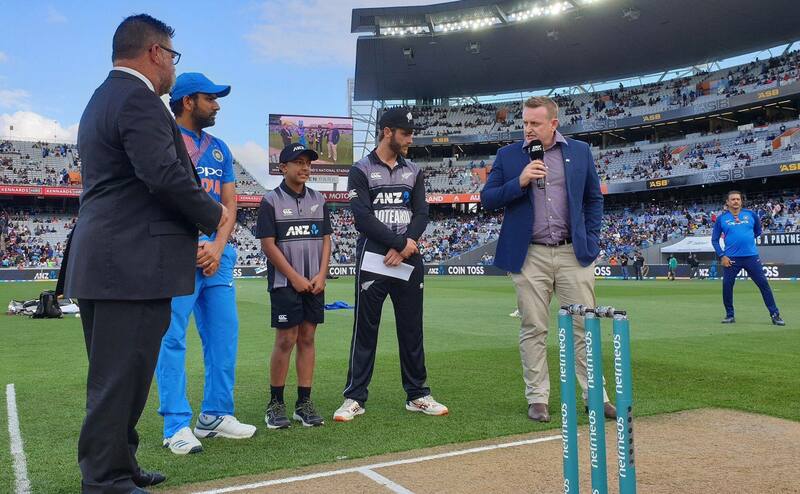 New Zealand captain Kane Williamson won the toss and opted to bat against India at Eden Park on Friday. 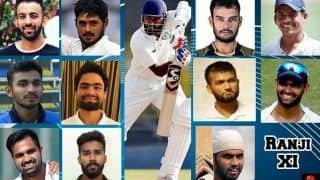 Rohit backed the decision to play both Hardik Pandya and Krunal Pandya while accepting that there would be criticism.